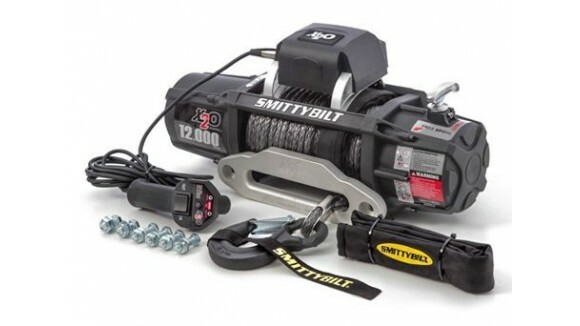 Winches & Accessories There are 51 products. 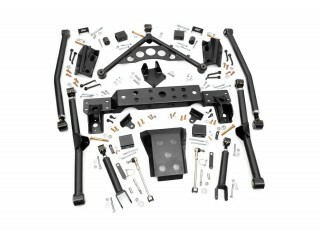 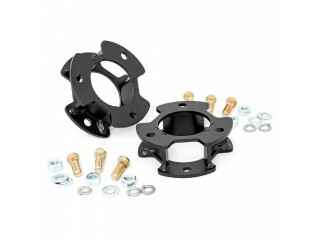 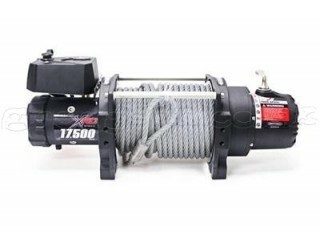 Greggson Off-Road offers a high quality and good price winches and accessories. 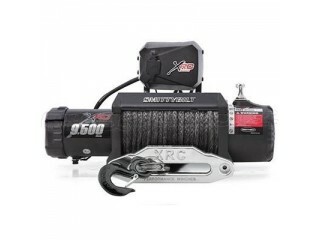 Products of many well-known global brands such as: Smittybilt, Rough Country, Rubicon Express, Clayton Off-Road, BDS Suspension, AEV, Skyjacker, Pro Comp, Fox, Bushwacker, VDP, AMP Research, Bilstein, JKS, Daystar, G2, Mopar, Rampage, Rocks, Warn, Faktor55, Superwinch, XD-Series, J.W.Speaker, Truck-Lite, Poison Spyder, ATX, Helo, Method Wheels, Go Industries.